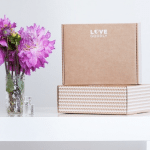 Love Goodly April/May 2019 Box Spoiler + Coupon! 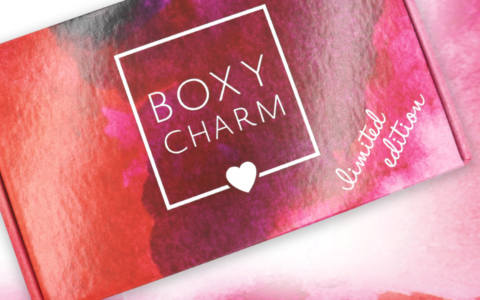 Love Goodly February/March 2019 Box Spoiler + Coupon! Love Goodly April/May 2018 Box Spoiler + Coupon Code! Love Goodly February/March 2018 Box Spoiler + Coupon Code!